You can see below the languages that are represented in the Coalition at this point, with the Language Representatives we work with. However, many more languages are taught in community-based heritage language schools in the United States. Please contact us and let us know you are out there and if you would like to connect with us. Write to Joy Peyton, joy@peytons.us. 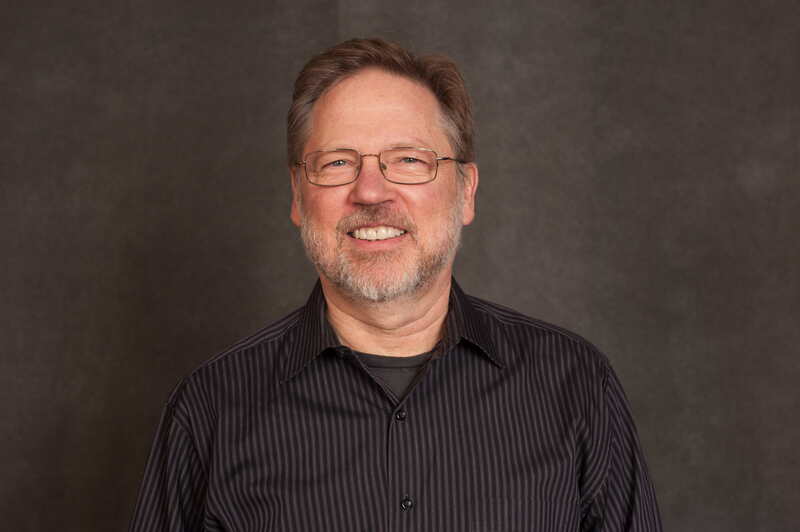 Ted Supalla, Ph.D., is Professor of Neurology, Linguistics, and Psychology at Georgetown University and director of the Sign Language Research Lab. He has published extensively on the structure of American Sign Language and other sign languages of the world. He served as a consultant to the World Federation of the Deaf, where he participated in publishing a white paper on the status of sign languages around the world. His lab hosts a Historical Sign Language Database (www.hsldb.georgetown.edu) as a resource tool for public use. He is a co-author of Sign Language Archaeology: Understanding Historical Roots of American Sign Language. In addition, Dr. Supalla is developing a massive open online course on the EdX platform entitled, Sign Language Structure, Learning, and Change, to be released in the Fall 2017. He recently became a grandfather and looks forward to passing on ASL as a heritage language to his grandchildren. Kongite Wessene is Director of Foreign Languages and Cultural Programs at Education Services International (ESI). She is also the founder of and educator in The Amharic Saturday Academy for Ethiopian-American children in North Carolina. In these roles, she focuses on developing instructional methodology and materials for teaching Amharic to children. Prior to founding ESI, she spent over 15 years as a professor of French, Francophone Literature, and Humanities at North Carolina Central University and a professor of French at Meredith College. She did her graduate studies at the University of Maryland at College Park and Howard University. She holds a MA in Intercultural Communications and Sociolinguistics from Howard University. Her research centered on language and identity: A comparative study between Ethiopia and the colonized African countries. She builds bridges and fosters understanding among diverse communities of people as a board member in organizations such as the United Nations Association-USA Triangle Chapter, the Ethiopian Community of North Carolina, the John Chavis Historical Society, and the Society of Ethiopians Established in the Diaspora. She spent over 23 years as an organizer and cultural ambassador of the annual International Festival of Raleigh, where she exhibited Ethiopian culture for over 20,000 attendees each year. She moved from the Washington, DC metropolitan area to Durham, North Carolina in 1989. She is a native of Addis Ababa, Ethiopia. Nehad Shawqi is founder of the first nucleus of Arabic Sunday schools in England, in 1982, in Regents Park, London. She has taught Arabic and Islamic Studies to Arab descendants. She is working on curriculum design and development, with a textbook for Arabic heritage learners (AHL). She is designing textbooks and creating a blog to help teach a curriculum that reflects the "other" culture. In order to attract AHLs to community schools, the curriculum has to be authentic and personally meaningful. Instructional materials for AHLs are lacking. She received her Masters of Teaching Arabic as a Foreign Language (MATAFL) degree from The American University in Cairo and then worked as an Arabic instructor at the Arabic Language Institute at the American University in Cairo. In 2009, she worked for Middlebury College (Alexandria branch) for one year. She worked for the University of Alabama for three years (2010-2013) and has been an Arabic instructor for more than 20 years. Her publications include a book on Egyptian Colloquial Arabic, “Ana Min Il Balad Di” kalaam fi al 3adaat wa taqaliid. Her research focuses on teaching techniques with heritage Arabic speakers, focusing on communicative teaching methodologies that include heritage language concepts, values, and traditions, with contextualized activities that include brainstorming, eliciting, checking cultural awareness, negotiating metalinguistic language, and internalizing these concepts. 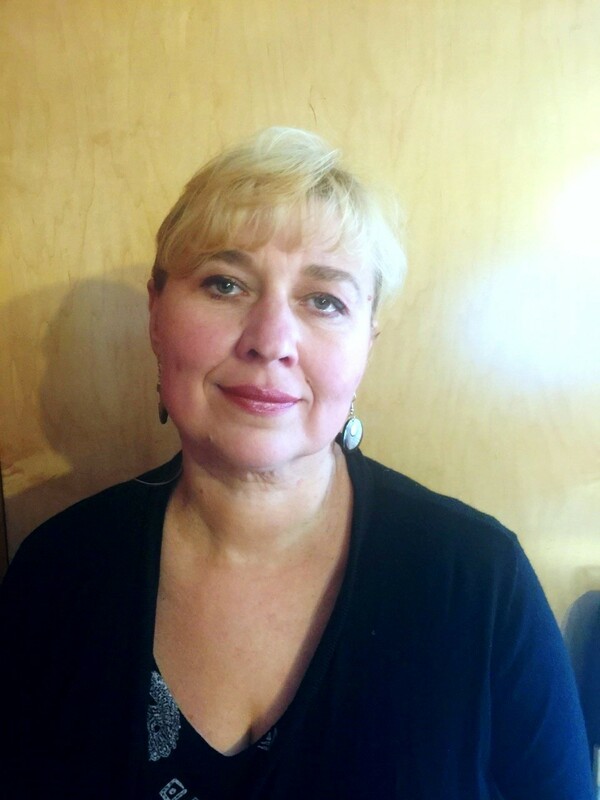 Angela Hasheva is Founder and Director of the Bulgarian School of Seattle, where she leads a school office in one location. She has previously taught French in Bellevue School District as well as in Europe, in her earlier teaching career. Through her leadership, the Bulgarian School of Seattle has formed partnerships with ALTA testing authorities and the Seal of Biliteracy Advisory Committees in many states across the United States. She also serves as an Adjunct Faculty member at Washington Academy of Languages at City University of Seattle for French language courses and curriculum development. Angela currently serves on the Bulgarian School of Seattle Board of Directors, where she serves as President on the Executive Committee. She serves as a Pioneer for the Bulgarian-American Association of Heritage Language Schools, where she helps to unite almost 40 national community leaders to increase the visibility of Bulgarian heritage languages schools and represent them to U.S. educators, politicians, and researchers. Additionally, she develops official statistics on Bulgarian HL teaching and learning by collecting comprehensive data and pressing for inclusion of this data in official U.S. education statistics. As the Bulgarian Language Professional Learning Chair for the Bulgarian School of Seattle, Angela collaborates in organizing professional growth opportunities for Bulgarian language teachers in local and national settings. Under her leadership, the Bulgarian School of Seattle developed the High School Language Credit Program and training for Digital Interactive Language Learning in response to adding student growth in learning and evaluations. She organizes Language Proficiency trainings and focuses professional growth on student performance and proficiency. 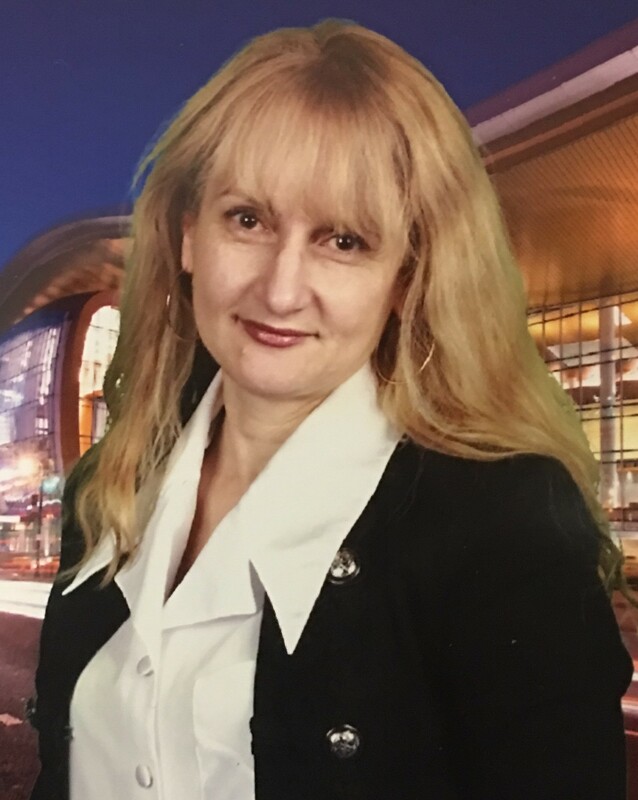 In her role as an advocate for Bulgarian heritage language education in the United States, she is active on the State Board of Education in multiple states across America. 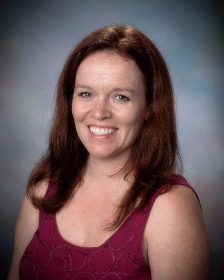 As a French teacher, Angela has taught all levels, from middle school to Advanced Placement. She has held U.S. teaching certification for 19 years. She has been actively involved in the American Association of Teachers of French (AATF) her entire professional career. She is in the final round of studies to hold an MBA in entrepreneurship. Pei-ni Causarano received her Ph.D. in educational linguistics from the University of New Mexico. While she is currently developing online Chinese courses for Fairfax (VA) County Public Schools, she continues teaching advanced Chinese courses at the University of Mary Washington. 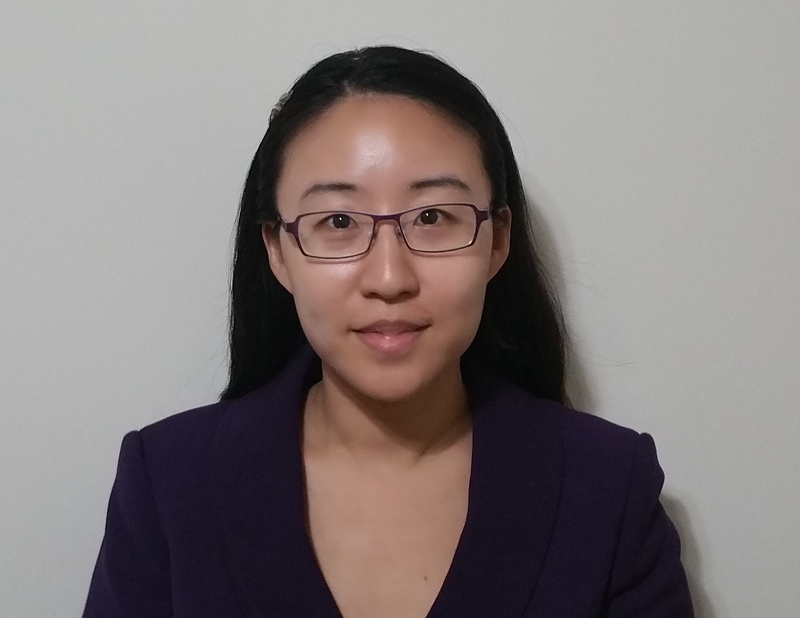 Her research is informed by more than 15 years of experience serving as a face-to-face and online Chinese and ESL instructor and clinical supervisor at various institutions. Her interdisciplinary areas of study include cross-linguistic influences in second language acquisition (SLA), thinking from a first language perspective when speaking a second language, online language teaching and learning, and development of second language (L2) literacy. Raising trilingual (Chinese, Italian, and English) children, Dr. Causarano is also an educator and parent in heritage language schools. An Chung Cheng, Ph.D., is professor of Spanish at the University of Toledo, Ohio, where she has also served as the Director of the Asian Studies Program and adviser of the Multi-Age Foreign Language Education Program at undergraduate and graduate levels. She specializes in second language acquisition and teacher education. Her research areas are in instructed second language acquisition, multilingualism, heritage language education, language input processing, and corpus-based approaches in third language acquisition. She has taught foreign language teacher education courses in the United States and abroad. 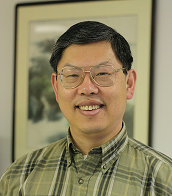 Dr. Cheng has been actively involved in community-based Chinese heritage schools as a parent, teacher, member of the board of directors, and head of a weekend school. She was the principal investigator of a research project on Chinese heritage programs in the United States, funded by an International Research and Studies Grant of the U.S. Department of Education (2009-2013). 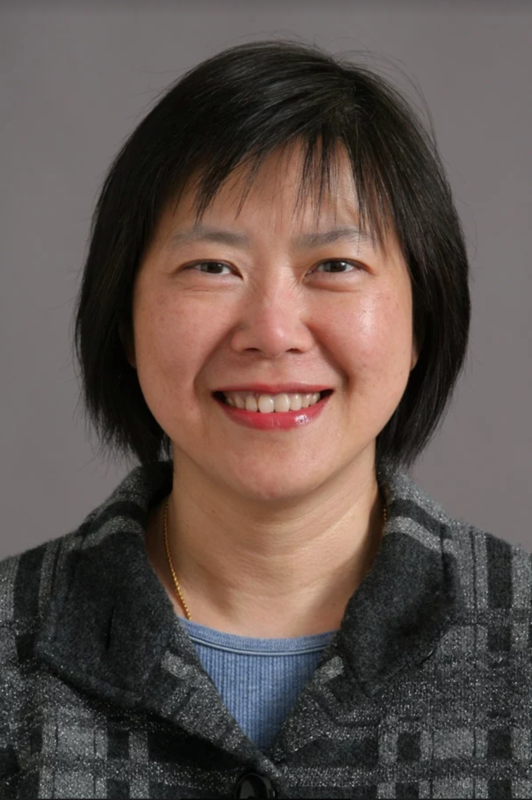 She has been the program director and instructor of the STARTALK-CHELER Chinese Leadership Program at the University of Toledo for teachers of Chinese heritage schools each year since 2013. She is the past chair of the ACTFL Less Commonly Taught Languages Special Interest Group and the president of the National Council of Less Commonly Taught Languages (NCOLCTL). 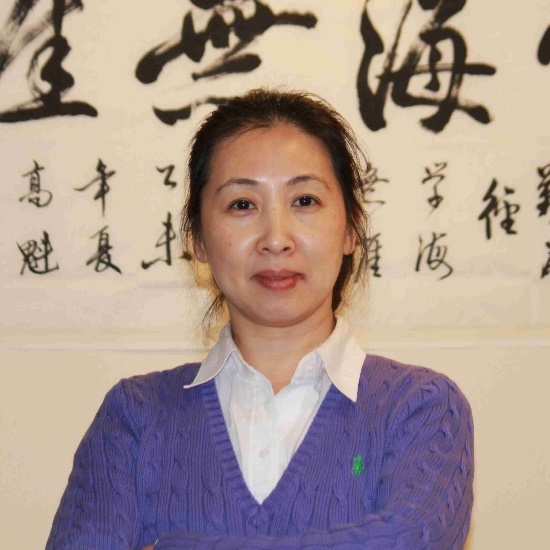 Ms. Hui Liang is a certified Chinese language teacher with 20 years of language teaching experience at the high school and college level. She is a highly motivated, enthusiastic, and dedicated educator and curriculum writer who has demonstrated great passion for her teaching. She has served several Chinese schools in the United States for 12 years. 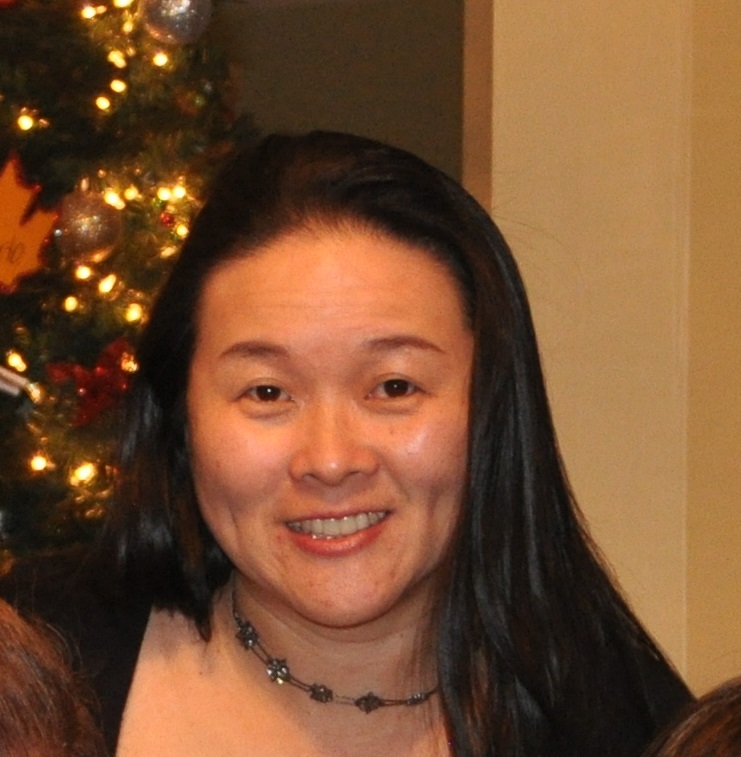 Ms. Liang is also a former Vice Principal and Academic Director of the Howard County Chinese School, Maryland, where she was responsible for designing and implementing the Chinese curriculum, hiring teachers and providing professional development, working with parents, and running the school’s daily operation. All Chinese programs and subsidiary courses have been launched and well developed, and they have been enjoyed by many students and parents. The school size has been increased from 436 to 1,200 students in the past 8 years. Currently, she is a member of the Board Directors of the Chinese School Association in the United States (CSAUS) and the former President and current Director of the Chinese Language Teacher Association, North Capital Region (CLTA-NCR). 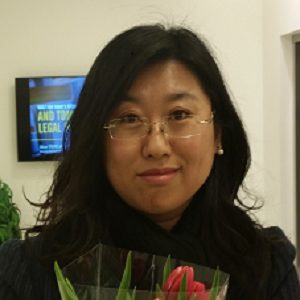 Ms. Liang is an active promoter of Chinese language and culture and an event organizer. Together with her team members, she has organized and participated in several conferences and workshops, bringing in outside speakers and authors to share their work with the Chinese language teaching community, while also regularly organizing extracurricular and community events. 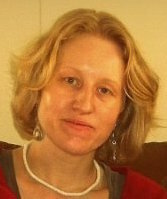 Marta McCabe, Ph.D., is Founder and Director of the Czech and Slovak School of North Carolina. She also serves as an EFL Instructor at Durham Technical Community College and as a Research Scientist at the School of Education at Charles University in Prague, Czech Republic. Her research examines the intersection of education, language, and migration, while focusing specifically on the linguistic, social, and cultural adaptation of second-generation immigrants from Eastern Europe. She has published on the topic of heritage language education in the International Journal of the Sociology of Language and in a Handbook on Heritage Language Education. She also contributed a chapter to a recent book, Immigration and Education in North Carolina: The Challenges and Responses in a New Gateway State. 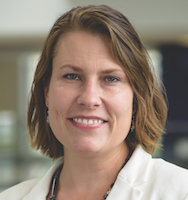 Johanna Tigert, Ph.D., is Assistant Professor of Curriculum and Instruction at the University of Massachusetts, Lowell, where she helps prepare pre-service teachers to meet the needs of linguistically and culturally diverse learners in grades K-12. Johanna completed her doctorate in Language, Literacy, and Social Inquiry at the University of Maryland, where her dissertation focused on young Finnish heritage language learners’ language and literacy socialization in homes and a heritage language school. Johanna has been involved in Finnish as a heritage language education since moving to the United States. She has taught Finnish Americans at heritage language schools serving both children and adults, and is a co-founder and former teacher of the Finnish School of Washington, D.C. Her research spans a wide variety of issues related to language education. Johanna’s career in education began in her native Finland, where she obtained Bachelor’s and Master’s degrees in Russian Language and Literature. After moving to the United States, she completed a Master’s degree in Teaching English to Speakers of Other Languages (ESOL) at the University of Notre Dame Maryland, and went on to teach ESOL in Maryland public schools for almost a decade. She has also taught adult ESOL at the community college level. Jacynthe Blais Jacques is a native French speaker from the Eastern Township region of Quebec, Canada. She has lived and raised her family in Maine for over 20 years. Jacynthe became involved with various cultural and language programs and, in 2013, became involved with the French Heritage Language Program’s activities at the Franco Center. She now manages a staff of 7 part-time teachers, assistants, and volunteers. 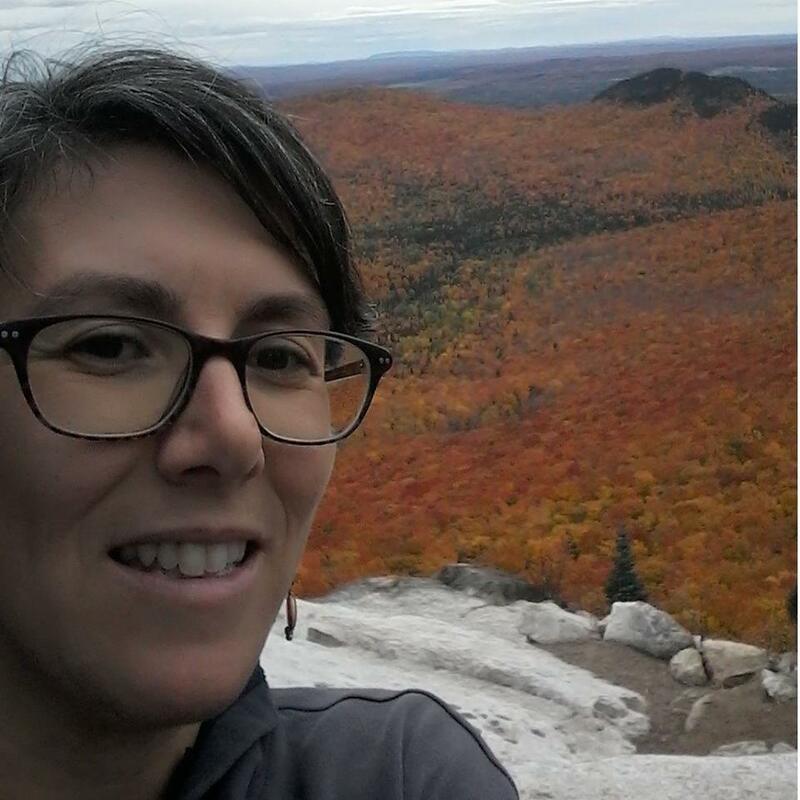 In connecting language to both cultural and community realities, such as the history of the Franco-Americans in Maine and the recent influx of immigrants from French-speaking countries of Africa to the region, she has been able to grow the heritage language and other programs. Now, about 90 children and families, along with over 100 adults of all backgrounds and origins, have the opportunity to connect with the French language for the first time or reconnect with French as their root language. She is a member of the American Council of Teachers of Foreign Languages (ACTFL) and the Coalition of Community-Based Heritage Language Schools. As she currently directs the Cultural and Language Programs at the Franco Center and teaches extra-curricular programs while staying involved with her family and community, she is also pursuing her Bachelor’s degree in Humanities from the University of Southern Maine. 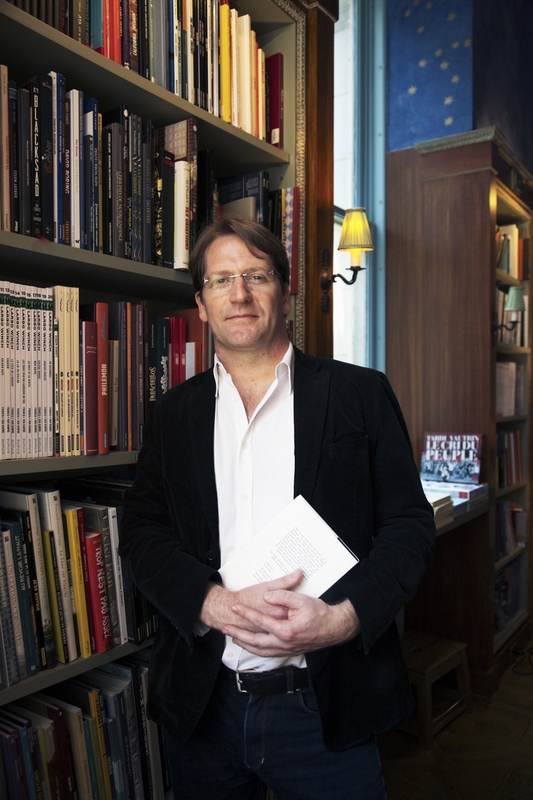 Fabrice Jaumont is the author of several books, including The Bilingual Revolution: The Future of Education is in Two Languages, which provides practical advice for parents and educators who want to create a dual-language program in their own school. A native of France, Fabrice Jaumont moved to the United States in 1997. After serving as an education liaison for the French Consulate in Boston and then as a director of the International School of Boston, he moved to New York in 2001. He is currently a Program Director for FACE Foundation and Education Attaché for the Embassy of France to the United States, where he co-founded the French Heritage Language Program with Jane Ross. He is also a Senior Fellow at Fondation Maison des Sciences de l’Homme in Paris, and holds a Ph.D. in Comparative and International Education from New York University. In recognition of his various involvements in education and culture, he was honored with several awards including the Organisation Internationale de la Francophonie's Cultural Diversity Award; the French Ministry of Education's Academic Palms; and the U.S. Committee of French Societies' Medal of Honor. His work has received the accolades of various news media. For more information, please visit http://www.fabricejaumont.net. 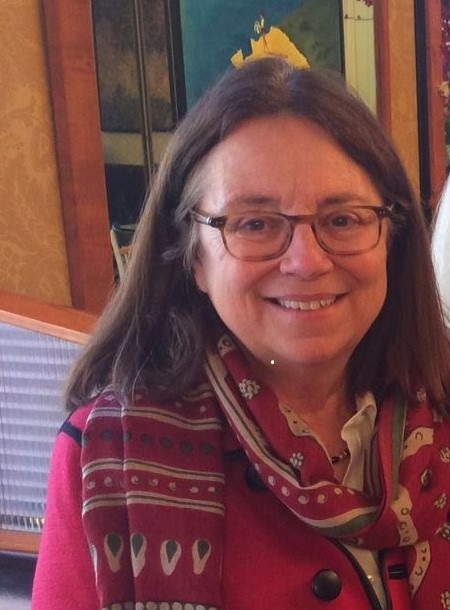 Jane Ross, Ph.D., is an educator with over 40 years' experience in the field of international education, including a long career at the Lycée Français de New York. She is the Founder and President of the French Heritage Language Program, an organization that provides French language instruction and support to Francophone immigrants in the United States. She received her BA from Swarthmore College in 1973, majoring in history and French, her MA from Hunter College in 1980 in English, and her PhD from New York University's Steinhardt School. Her doctoral research focuses on the history of French schools abroad in the 19th and 20th centuries, particularly in the United States. She is the co-author of a number of scholarly papers and book chapters concerning the development of French Heritage Language programs, bilingual and dual language initiatives. 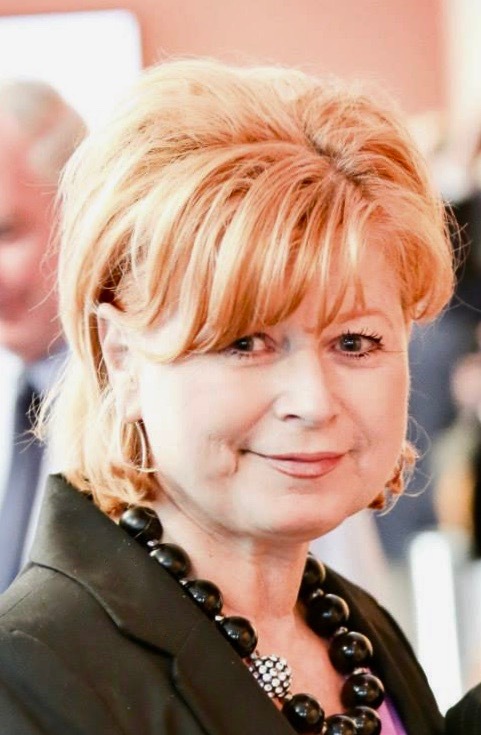 Renate Ludanyi, Ph.D., is president of the national umbrella for German heritage language schools in the United States and is the president/principal of the German School of Connecticut. Pamela Scholz is President of the German American School Association of Northern California (GASANC), an umbrella organization representing seven independently operated German Saturday Schools in the greater Bay Area, with over 1,000 students, 150 staff members, and countless volunteers. The majority of students are heritage language learners. 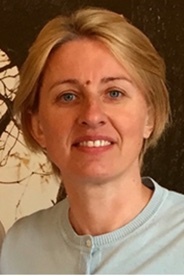 In addition to her duties at GASANC, she is part of the management team at the German-American School of Palo Alto (GASPA) and teaches German at the elementary level. She loves working with young students, being part of the "Ah-ha" effect that students have when they grasp new concepts, and showing them that not everything in life is about computers. 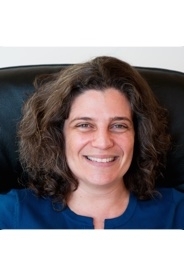 Eva Prionas teaches Modern Greek Language, Literature, and Culture courses at Stanford University and coordinates the Special Language Program of the Stanford Language Center. She has been supervising and working closely with instructors of the Less Commonly Taught Languages (LCTLs), designing curriculum, leading colloquia, workshops and seminars on the teaching and learning of the LCTLs at the local and national levels. Her work focuses on promoting best practices and novel methods of instruction that take advantage of technologies and digitally-based innovations to create interactive, state of the art language learning environments. She has designed digitally-mediated courses for LCTLs in collaboration with programs at a number of universities. Eva is the founder of the American Association of Teachers of Modern Greek (AATMG) and the ACTFL Modern Greek Special Interest Group (ACTFL Modern Greek SIG). Eva has been working with community-based schools of the Greek diaspora and she has been a mentor to Modern Greek language educators and schools of the Greek diaspora across the country. These efforts have increased language capacity through community-based language education and have resulted in programs of professional development and mentorship in the field. A native of Athens, Greece, Eva received her B.A. degree in Literature and Classics from the National Kapodistrian University of Greece and her Ph.D. in the field of Education from Stanford University. She lives in the San Francisco Bay area. 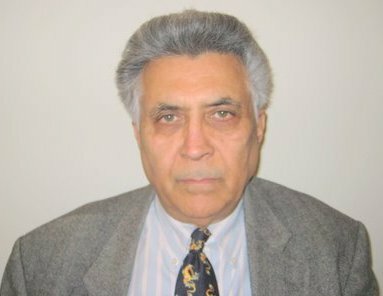 Surendra Gambhir, Ph.D., was a distinguished member of the South Asian Studies Department at the University of Pennsylvania for more than three decades (1973-2008). He holds a Ph.D. in Sociolinguistics from Penn, and his fieldwork has extended across many countries - Guyana, Trinidad & Tobago, Suriname, Mauritius, Fiji, India, and the United States. His research has focused on the language preservation and loss of languages in various communities in India's diaspora. Studies in language-contact situations by many other scholars have benefited from his model of analysis in the study of the koineization process in theoretical linguistics. He is the author of eight books and over one hundred research articles published as chapters in books, encyclopedias, and national and international journals. His recent and relevant books include Story of Hindi in India's Diaspora (2017), Business Hindi Online (2015) for the federal government of the United States, and Bhaashaa Chintan (2007), a collection of articles in Hindi on the sociolinguistic aspect of Hindi. Recent book chapters include "The Indian Diaspora: Language Maintenance and Loss," "Linguistic Relationships: Bhojpuri and Standard Hindi – A View from the Western Hemisphere" (2014), "Journey of Hindi in the United States" (2014) in Handbook of Heritage, Community, and Native American Languages in the United States, "Maintenance and Vitality of Hindi in the United States" (2014) in the special issue on Language Vitality, Heritage Language Journal , and "What Does One Need to Get up to Level 4" (2006) in the Journal of Distinguished Language Studies. In addition to being a visiting professor at many universities, he has been a consultant to many institutions including the National Foreign Language Center, Center for Applied Linguistics, Temple University, the University of Massachusetts, Kean University, and the University of Alabama in Tuscaloosa. His contributions to the field of language pedagogy are many. He was the Chair of the Language Committee (1998-2007) of the American Institute of Indian Studies, under whose auspices he directed thirteen language programs in India. He has authored and co-authored three books for teaching Hindi as a foreign language. He was a member of the STARTALK National Advisory Committee and has directed two STARTALK programs for Hindi and continues to be a consultant to two. He has been a keynote speaker at many international conferences in Prague, Mauritius, India, and the United States. He is the recipient of many honors and awards; the most recent was the President of India award in 2012 for his contributions to the field of Indic research around the world. 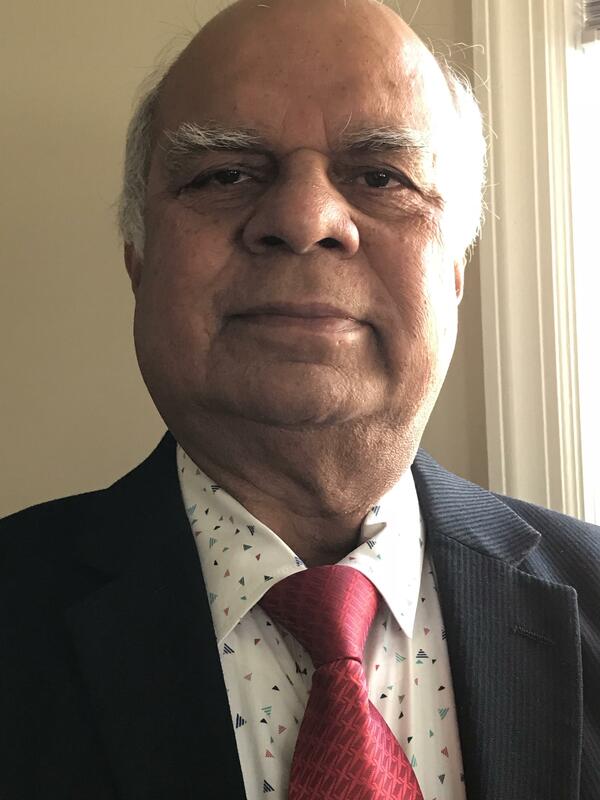 Vijay Gambhir, Ph.D., has taught courses in language, linguistics, Hindi-Urdu pedagogy, and literature in the Department of South Asia Studies at the University of Pennsylvania from 1973-2010. Currently, she provides consultation to STARTALK Hindi-Urdu student and teacher-training programs. 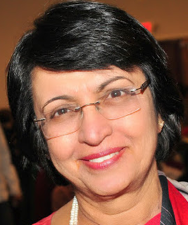 Dr. Gambhir is a leader in the field of pedagogy and has trained many South Asian and other less commonly taught language teachers for proficiency-based instruction and assessment. The Hindi Proficiency Guidelines and the World-Readiness Standards for Learning Hindi have been developed under her leadership. She has served on many local and national committees. She has provided consultation to several professional institutions including the National Foreign Language Center, Defense Language Institute, National Council on the Teaching of Less Commonly Taught Languages, National Capital Language Resource Center, Hindi-Urdu Flagship Program, and Kean University for their Hindi/Urdu pedagogy master's program. Her publications include Teaching and Acquisition of South Asian Languages, an edited volume published by the University of Pennsylvania Press, and many scholarly articles published in recognized national and international journals and books. She is the co-author of a popular video instructional series, New Directions New People, for beginning and Intermediate Hindi learners. 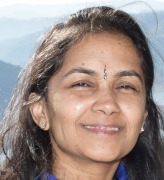 Vidya Nahar, a native speaker of Hindi, has been teaching conversational and written Hindi and Marathi to adults and children in the northwest suburbs of Chicago since 1998, through her institute, "Balodyan" (www.balodyan.com). She has written more than 100 children's Hindi and Marathi songs/rhymes and Hindi/Marathi plays to teach these languages playfully to learners. These songs and skits have been published in four books, and a CD of her songs has been recorded. Vidya has written A to Z in Hindi volumes 1 & 2, and A to Z in a Hindi picture dictionary, with more than 1,000 images. She has also written a textbook, "Hindi Learner 1," for novice learners of Hindi, which covers topics such as varNamaalaa, maatraaeN, self-introduction, family introduction, friend introduction, weekly routine, daily routine, weather, animals, emotions, India's map, extended family, likes, dislikes, festivals of India, etc. (www.balodyan.com). Vidya has attended several STARTALK Hindi teacher training programs and served as the director for five STARTALK student Hindi programs. She is well versed in STARTALK's learning philosophy and incorporates ACTFL's learning standards for global language acquisition in her classes. She uses technology in her language classes to assess, enhance, and reinforce her students' learning. She has organized the "Vishva Hindi Video BHAASHAN Pratiyogitaa" (World Hindi Video Speech Contest) since 2016. This is the first and only contest of its kind, where anybody, ages 7 to 18, can participate from anywhere in the world by uploading a video of their Hindi speech on the given topic on YouTube to win handsome prizes. Videos of these speeches and various projects of Vidya's Hindi students at Balodyan can be seen at https://www.youtube.com/user/Balodyan/playlists. Vidya also teaches yoga and pilates to five generations of participants in the northwest suburbs of Chicago (www.vyayam.com). Ashok Ojha is a New Jersey-based journalist and teacher, where he manages two non-profit organizations, Yuva Hindi Sansthan and Hindi Sangam Foundation, both dedicated to promotion of Hindi language in the U.S. and beyond. Well-versed in national standards and best practices in curriculum instruction appropriate for U.S. Schools, Ashok is a K-12 certified teacher for social studies. He worked as a full-time Hindi journalist, script writer, and documentary producer in India prior to his immigration to the United States in 1996, where he was enrolled in the International Affairs program at New York University. He continued to report on current affairs for publications and journals in the U.S. and India. In January 2017, he produced and din)rected a series of short videos on Citizenship and Social Justice’ for a New York University project. As the coordinator of the International Hindi Conference, U.S., he collaborated with scholars from a number of leading universities, including New York University (NYU), Columbia, the University of Pennsylvania (UPenn), to organize three International Hindi Conferences in the U.S. at NYU (2014), Rutgers (2015), the Consulate General of India, New York (2016). He is collaborating with the Consulate General of India, New York for holding the Fifth International Hindi Conference, September 21-23, 2018 (http://www.hindiconferenceamericas.com). The conference will be hosted by the Consulate General of India, New York. Since 2010, Ashok has been awarded U.S. government funding for directing STARTALK Hindi Programs. Trained as a Hindi teacher at the 2009 UPenn STARTALK Teacher Program, he directed the STARTALK program for Kean University students (2010, 2011) followed by YHS STARTALK Hindi programs at Bensalem (2012), Hatfield (2013), and Harleysville, PA (2014-17). He has been awarded three STARTALK grants to direct the Sangam-Franklin STARTALK Hindi Program since 2016. This program is held at Franklin High School in collaboration with Franklin Township School District, New Jersey. In 2018, Ashok directed two summer programs in Pennsylvania and New Jersey-YHS STARTALK Hindi Program, June 18-July 6, at Pennbrook Middle School, North Wales, PA; and Sangam-Franklin STARTALK Hindi Program, July 16-August 2, at Franklin High School. Ashok taught English as a foreign language in Yongan, Fujian, China in 2012. He has earned two bachelor degrees—one from NYU (2001), U.S., and from Magadh University, Bodh Gaya, India (1971). Bhavya Singh was born in India. In the last 12 years, Ms. Singh has been involved in the teaching of Hindi language and Indian culture in the United States through various community-based private and public non-profit organizations. 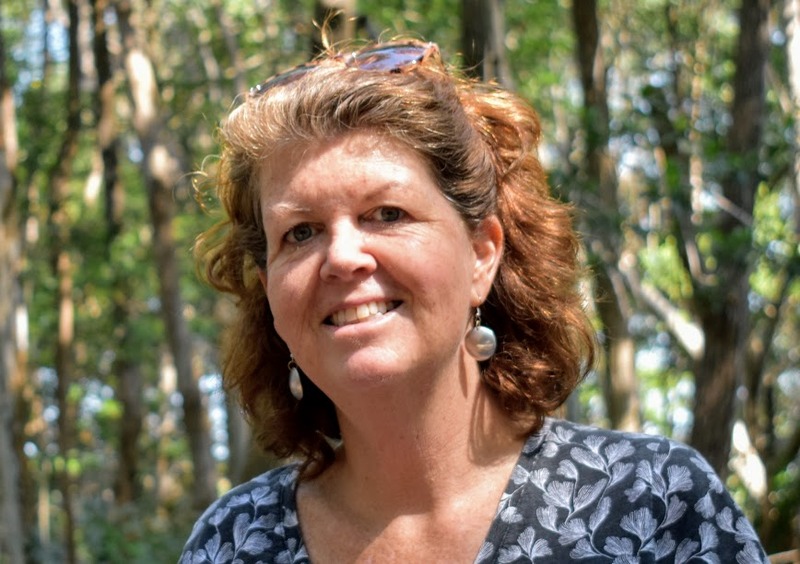 She is a school PTA executive board member and is involved in leading and directing numerous community-based projects in Ventura County, California. Bhavya is ACTFL OPI trained in Hindi. 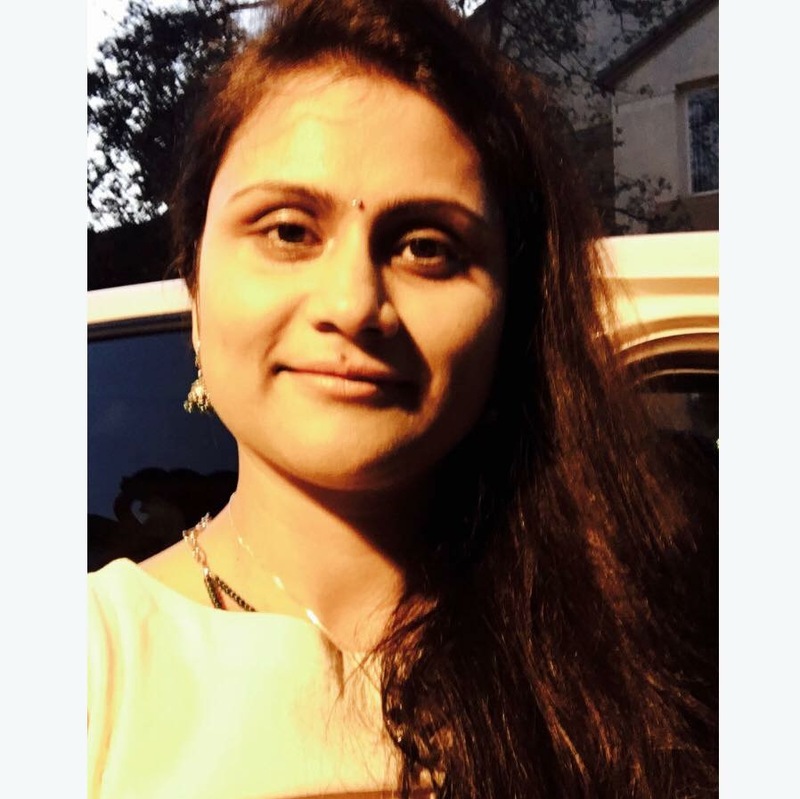 She is a certified voice thread educator, and her most recent project was establishing a voice thread online student platform for her school district of hybrid teaching and learning of Hindi. She is working on developing a game-based Hindi language curriculum using the latest augmented and virtual reality platforms along with Google tools for education. In July 2016, she was a Hindi instructor in the STARTALK IHA Hindi student program, Ohio, where she introduced the Digital Storytelling concept using Story Board. Bhavya taught high school Hindi as a world language for credits in Los Angeles through Madhu Bhasha Kendra, Palo Alto. She has successfully completed various K-16 STARTALK professional teachers’ training workshops in the Hindi language at UCLA, NYU, CARLA. Bhavya holds a B.A. in English Literature, Economics, & Political Science from the University of Allahabad, India, along with a LL.B/ J.D., with specialization in Labor Law, Equity, and Trust from the University of Lucknow, India. She is currently enrolled in a Graduate Certificate Program in Language (Hindi) teaching with Technology at the University of Colorado, Boulder. Bhavya graduated in the SWLP Technology strand from Stanford University, California. She also holds PMI Project Management PDUs from the University of California, Berkeley. Antonio Causarano, Ph.D., is an Associate Professor of Education at the University of Mary Washington who teaches literacy courses at the undergraduate and graduate level. His research interests include literacy for culturally and linguistically diverse students and literacy across the curriculum. Currently, he is researching the use of children’s books for teaching culturally and linguistically diverse students. Masako Douglas, Ph.D., is Professor of Japanese at California State University, Long Beach. Her research interest is on Japanese heritage language (JHL) development and education. She has been working on constructing and applying a theoretical framework to JHL curriculum design (grades K-8 and college courses) and developed curricula and instructional videos for community-based JHL schools and JHL college courses. She has publications on JHL young learners' language background, JHL acquisition, JHL literacy, and JHL pedagogy. She conducted research with her colleagues on young JHL learners' language development in an immersion program and at a community-based JHL school. She is one of the founders and currently the Chair of the JHL SIG of the American Association of Teachers of Japanese. 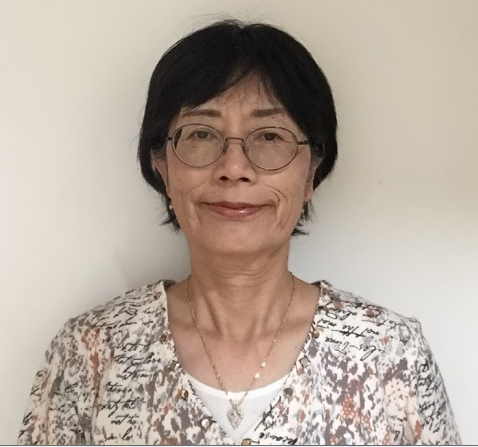 She is also one of the founders of an online refereed journal, JHL Journal: Working Papers of Japanese Heritage Language Education, and an editorial board member of the Heritage Language Journal. She is also a board member of the Mother Tongue, Heritage Language, and Bilingual Education (MHB) Research Association in Japan. She is a recipient of American Association of Teachers of Japanese 2012 Teacher Award. Yun J. Kim, Ph.D., is professor of Linguistics at Emory University and the director of the Language Acquisition Lab. She specializes in first language acquisition. Her research areas are in word segmentation, phonology/morphology acquisition, artificial language learning, and second/heritage language acquisition. She is currently developing second/heritage language corpora in the Atlanta area. Dr. Kim has taught a seminar on heritage language learning and teaching, focusing on Korean, Japanese, and Chinese, which includes a service-learning module. Dr. Kim has been actively involved in community-based Korean heritage schools as a parent and a teacher. Hye Young Shin received her Ph.D. in Multilingual and Multicultural Education from George Mason University and Master’s degree in TESOL from American University. As a native Korean, she has taught both heritage and non-heritage students in a variety of settings, including colleges, U.S. government facilities, Korean heritage schools, and K-12 public schools. To complement her classroom instruction, she has developed her own Korean language educational website and an online curriculum for upper-level Korean in Fairfax County Public Schools, Virginia. She has worked with Korean heritage school teachers while doing community outreach programs, providing several teachers’ workshops, and serving on the Education Advisory Committee for the Washington Association of Korean Schools. She is an ACTFL-certified Korean OPI tester and WPT rater. In addition, she holds a Virginia State Post Graduate Professional License (Korean) for preK-12. Her current research interests include retaining heritage language and culture among Korean immigrants, heritage language teacher education, language teachers’ identity, and Korean language pedagogy. Neila Baumilienė is a native of Lithuania. 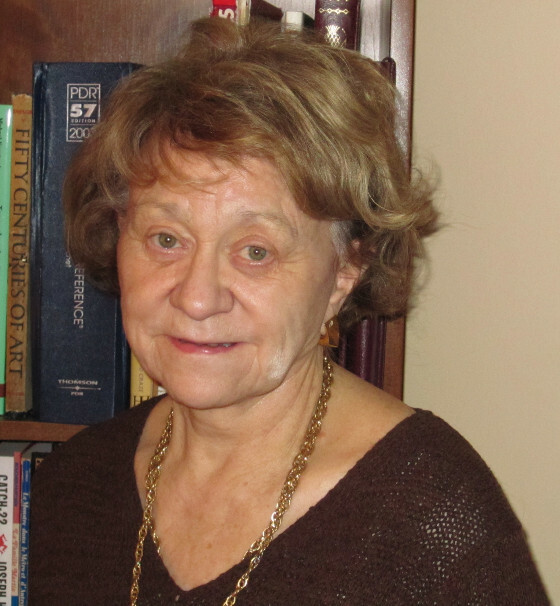 She initiated the establishment of the Alexandra Kazickas Lithuanian Heritage Language Saturday School in Eastern Long Island, New York in 2006, with the goal of helping her own and local Lithuanian American community children to preserve their heritage and to learn Lithuanian. In 2011, after the passing of Mrs. Kazickas, Neila was invited by the Kazickas Family Foundation (KFF) to create the Alexandra Kazickas Grant Program (AKGP) to support 40 Lithuanian schools across the U.S., and became executive director of the KFF NYC bureau soon after. Over the past years, thanks to AKGP, the Lithuanian Heritage Schools not only received a financial boost, but also collaboration was strengthened between the Ministry of Education and Science of Lithuania and the Education Councils of Lithuanians in the Diaspora. Since 2014, AKGP has been supporting establishment of the Lithuanian Language Level Test for Youth, which is internationally recognized as a proficiency test for Lithuanian as a foreign/heritage/second language. Neila holds an M.A. in Ethnology (Cultural Anthropology) from Vytautas Magnus University, Lithuania, and has a passion for languages. Gailutė Urbonaitė – Narkevičienė (Gaila Narkeviciene) received her Masters degree in Linguistics from the University of Vilnius and later taught Lithuanian as a foreign language in the Department of Lithuanian Studies, where she was actively researching the language acquisition of Lithuanian children. Since 2011, she has served as principal of the Boston Lithuanian School, and she has over 25 years of teaching experience. In the past, she belonged to the Lithuanian Education Council of the Lithuanian- American Community. She has published a Lithuanian Practical Dictionary (2013) and co-authored Lietuvių kalbos ugdymo programa JAV lituanistinėms savaitgalinėms mokykloms (Lithuanian language teaching curricula for American Lithuanian weekend schools, 2014-2017) and Kalbėkime lietuviškai (Beginner's Lithuanian, 1993). She resides in Danvers, Massachusetts, and continues working on curriculum development as well as creating coordinated teaching materials. Ivian Destro Boruchowski, M.Ed., is currently a Ph.D. Curriculum and Instruction student dedicated to research and collaboration in bilingual education. In 2014, she was awarded as a “World Ahead Student” from Florida International University for her Masters thesis. She currently teaches Portuguese as a heritage language to elementary and middle school learners in Miami. Ivian also works as a curriculum consultant and textbook designer for Portuguese dual language programs in Utah. She has helped create many professional development opportunities for Brazilian community leaders all over the world and has written book chapters related to teaching and developing curriculum for heritage languages. She is a member of the ABRACE (Associação Brasileira de Cultura e Educação) Advisory Committee, in Washington DC; the American Organization of Teachers of Portuguese (AOTP), Advisory Committee in the U.S.; and the Portuguese International Parents Association, (PIPA), in Miami. Before arriving in the U.S., Ivian worked for 15 years in Brazil as a Portuguese and Brazilian Literature teacher and program coordinator and as a textbook author. 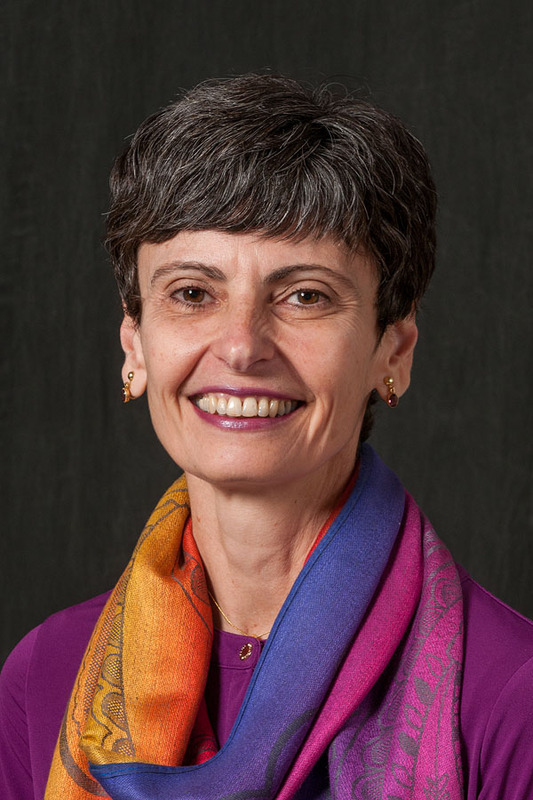 Gláucia Silva is professor in the Department of Portuguese at the University of Massachusetts Dartmouth, where she also coordinates the Portuguese language program. She is the author of Word Order in Brazilian Portuguese (Mouton de Gruyter, 2001) and the co-author of two Portuguese language textbooks: Beginner’s Brazilian Portuguese (Hippocrene, 2011) and Bons negócios: Português do Brasil para o mundo do trabalho (Disal, 2013). 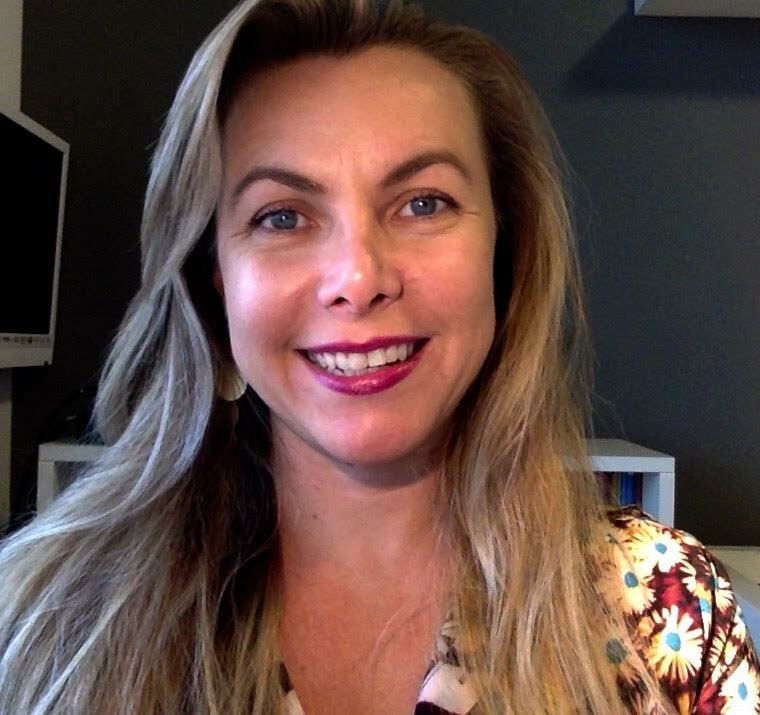 Her current research addresses various aspects of Portuguese heritage language learning and teaching, such as perception and production of linguistic features, performance in different language skills, and the needs of instructors. She has facilitated a number of workshops on Portuguese as a heritage language, as well as teacher training series. She developed the Portuguese for Heritage Speakers course sequence at UMass Dartmouth, which has been offered since 2009. 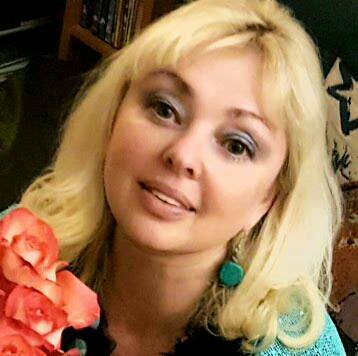 Anna Budnyatsky is the director of the Russian School of Orange County. She came to the U.S. from the Soviet Union in 1988 and graduated from UCLA with a bachelor’s degree in economics. She later received an MBA and worked as a strategic consultant for the Eastern European markets from 1996 to 2002. Anna gave birth to a daughter, and was determined for Russian to be a main part of her daughter’s upbringing. She was discouraged to discover that there were no Russian schools in her area. As a result, Anna started the first Russian School in Orange County, CA with a small group called “Mommy and Me” in 2002. The school has become the largest and most prominent weekend Russian school on the West coast, with over 300 students. It provides children, ages 2 to 17, with subjects such as Russian language, Russian literature, history, geography, mathematics, physics, drama, dance, music, journalism, and the arts. The school provides a strong academic program with a multitude of extracurricular events. In 2015, the Russian School of Orange County was awarded first place for the best Russian school in the U.S. for its achievements in promoting Russian language and culture. Stephanie Abraham is an Assistant Professor of Language and Literacy Education at Rowan University. Her teaching and scholarly interests focus on the translanguaging practices of emerging bilingual children, biliteracy development both in and outside of schools, and the practice of critical language pedagogies. 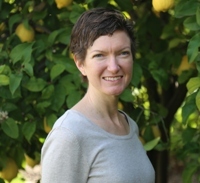 Her research has been funded by the National Endowment for the Humanities, the Americas Research Network, and the Fulbright Organization, and her work as been published in Radical Teacher, Critical Education, Discourse: Cultural Studies in the Politics of Education, and The Journal of Educational Policy. She works with Mighty Writers: El Futuro, a Spanish/English, bilingual community writing center that fosters bilingualism and biliteracy for Latino/a youth in Philadelphia. Aerin W. Benavides, Ph.D., is the President of Immersion for Spanish Language Acquisition (ISLA), a 501(c)3 nonprofit heritage language Saturday program based in Chapel Hill, NC; President of JBQ Charitable Foundation, a nonprofit supporting international educational exchange, specifically with Peru; and a postdoctoral researcher at the University of North Carolina at Greensboro. Her work focuses on building instructional curriculum and teacher training curriculum for the Spanish heritage language immersion program, putting the most current research findings and cutting edge education theory into practice; promoting an Environmental Education exchange for preservice teachers in the United States with South America; and conducting research on identity building for marginalized populations in the U.S., funded by the National Science Foundation (NSF). Aerin lived in Peru for many years and developed a love for and fascination with Latin American peoples, food, history, and cultures. Through compassion for challenges that Latin American immigrants face in the United States and a desire to help promote deeper knowledge of Latin American culture for immigrants, her research on heritage language programs led her to design a child-centered program for heritage Spanish speakers. Her career in Spanish language education began when she designed an immersion program for Winhold Montessori preschool in 1994, and more recently, when she designed a custom Spanish for Spanish Speakers (SSS) program for St. Thomas More School, Chapel Hill, NC heritage language speakers in 2007. 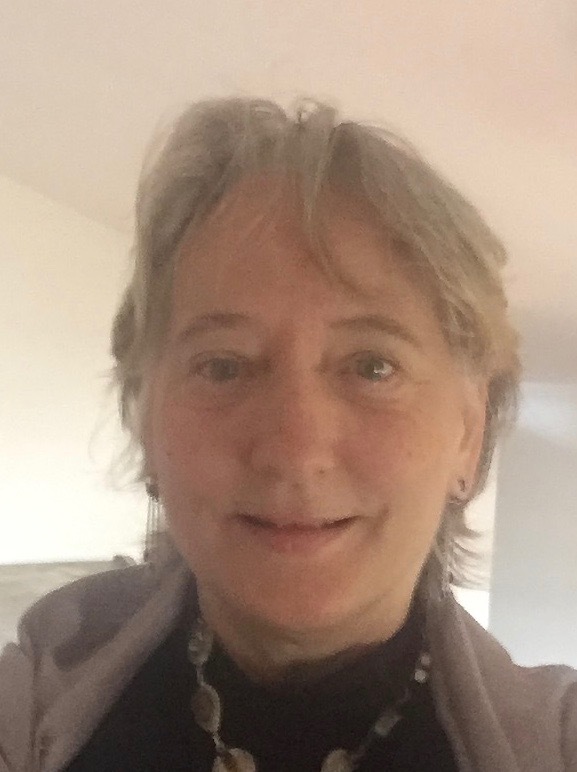 She works extensively on building a viable, replicable, vanguard free heritage language program (ISLA, https://www.isla.school), customized to offer Latin American heritage language speakers top quality, content-rich, cutting edge education. ISLA is based on her Saturday school curriculum written in 2007, as part of her Masters degree coursework (http://awbenavi.blogspot.com). Her chapter on Building Bilingualism in Community: A Case Study of ISLA’s First Year as a Spanish Language Heritage Program, in Raising Children Bilingually in the United States (Norman & Benavides, 2015), describes the early ISLA program. ISLA has grown from serving 14 PreK and Kindergarten-age children in 2012, to currently serving over 140 children age 4-15 and their parents. 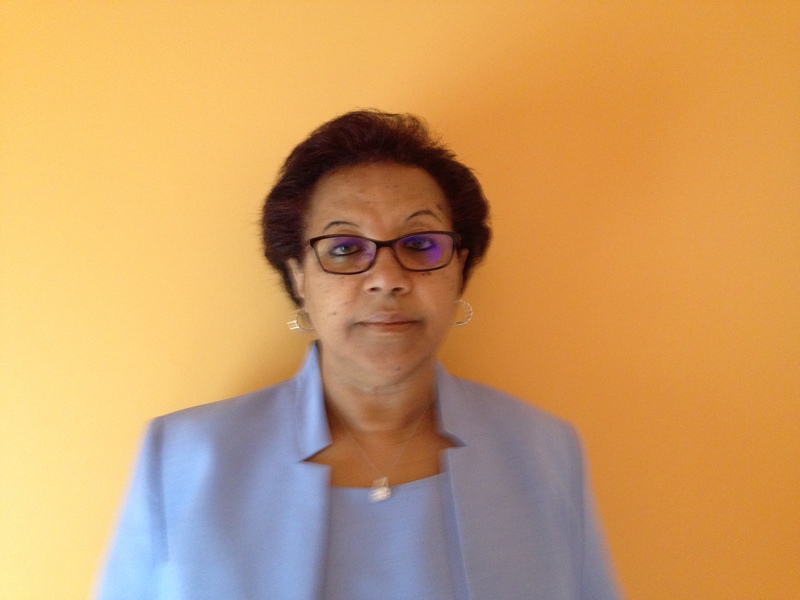 Teresita J. Eldredge is an Adjunct Professor in the Department of Urban Education at Rutgers University, lecturing in Curriculum & Instruction and Understanding Educational Evaluation. She has served in Jersey City Public Schools since 2001, as a Spanish and ESL Instructor. In June 2015, she spoke on her expertise with developing language acquisition curricula at a discussion panel for the Eighth Heritage Language Research Institute at Harvard University. At Liberty High School, she serves on the School Improvement Panel; the AP-Advance Placement Team; and the Harassment, Intimidation, and Bullying Committee and the Assessment Committee; as the school data coordinator; and as New Jersey Future Education Association advisor. 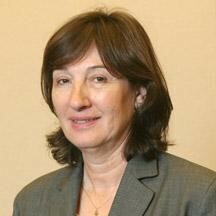 She has developed ESL, Chinese, English, French, Italian, and Spanish Language Curricula for Jersey City Public Schools since 2003. 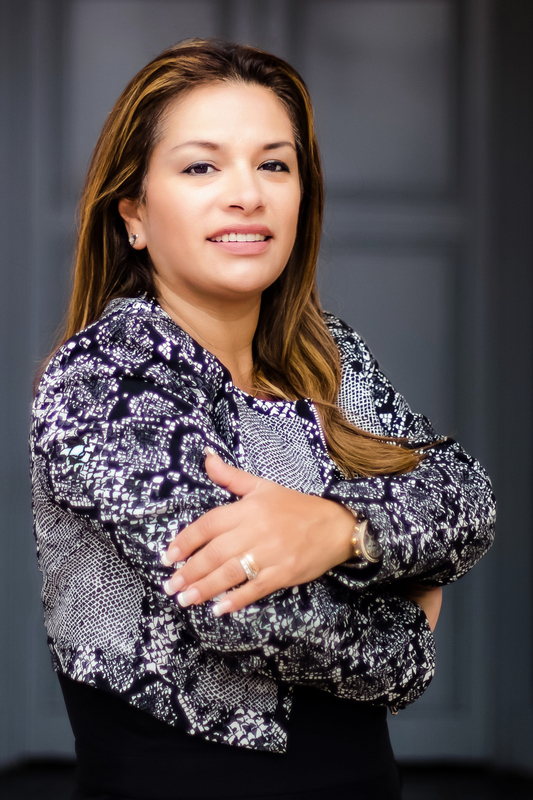 She earned a Bachelor’s degree in Spanish Language Education at Inca Garcilaso de la Vega University in Lima, Peru in 1995; and worked as an English Language professor at the Peruvian Police Academy from 1995 to 1998. She earned a Master's degree in Applied Linguistics in 2009, and a Master’s degree in Educational Leadership in 2017, both at Montclair State University. Jennifer de Lima is a board member of ISLA (Immersion for Spanish Language Acquisition). ISLA is a nonprofit organization in Chapel Hill, North Carolina, that seeks to strengthen Latino children and their families through innovative programs. ISLA includes a Saturday Spanish heritage language program, now serving over 130 students and their families. Jennifer is founder of Immersion Island, which offers language immersion camps and experiences for children and adults, now in its 8th year, also in North Carolina. She taught middle school Spanish in Chapel Hill area schools for over 11 years. She has international business experience and nonprofit experience in California. She graduated from the University of California, Irvine, in Spanish Literature and Language. She also speaks fluent Portuguese. Kanjana Hubik Thepboriruk, Ph.D., is a professor of Thai Language at Northern Illinois University (NIU). She received her linguistic training at the University of Wisconsin – Madison and at the University of Hawaiʻi at Mānoa. Her research explores the various manifestations of “Thainess” and how it is understood, transmitted inter-generationally, performed, and regulated both in Thailand and in the diaspora. She currently teaches all levels of Thai at NIU and works with the Thai-American communities to advance the teaching of Thai as a heritage language. 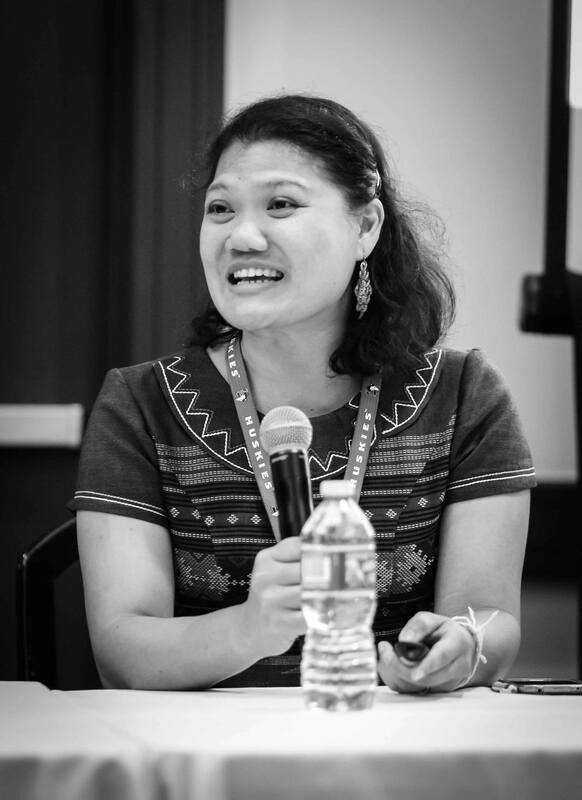 Dr. Kanjana originally hails from Bangkok, Thailand, and grew up in the Midwestern United States, giving her a first-hand perspective of Thais in the diaspora and Thai as a heritage language. In the future, she hopes to expand her work to Thai diasporas outside of the United States. In her free time, she enjoys exploring new cuisines, dances, music, and cultural landmarks. Selim Tiryakiol, Ph.D., teaches Turkish at a community-based weekend school in New Haven, Connecticut, and he develops methodologies for teaching Turkish as a heritage language. He is also a lecturer of Turkish at Yale University. He holds a Ph.D. in applied linguistics and a M.A. in Ottoman Turkish. In his doctoral research, he focused on the opportunities of pedagogical grammar theory in Turkish language teaching. The focus of his M.A. research was the Tuhfa-i ‘Âsim, an educational dictionary written in Ottoman Turkish by Mutarjim ‘Âsim Afandi (d. 1819). He is currently working on two book projects, both extended versions of his doctoral thesis: Grammar Pedagogy and Pedagogical Grammar of Turkish (A Practical Turkish Grammar Book). 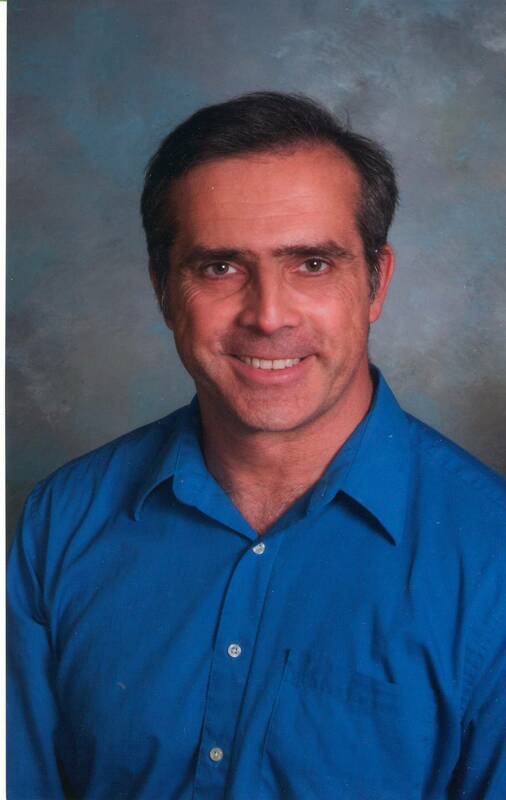 His other research interests are bilingualism, Turkish as a heritage language, and teaching classical languages. 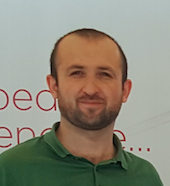 Before joining the Yale faculty, Dr. Tiryakiol was a research assistant at Yıldız Technical University in Istanbul, Turkey. He also taught Turkish as a second language at the Turkish Language Teaching and Applied Linguistics Center (TOMER) for 5 years. He was then awarded by the Scientific and Technological Research Council of Turkey (TUBITAK) to conduct his doctoral research at Central Connecticut State University during 2018. Outside of his academic work, Dr. Tiryakiol is a board member of the leading Turkish book review journal Okur. He has also served as a board member of the International Youth Association of Turkey, a non-profit organization for youth studies and activities, in 2015-2016. In the summer of 2015, he participated as an exchange volunteer in West Africa with the support of the Turkish Corporation and Coordination Agency. He is involved in various national and international projects on youth education policies.